Venus Smileygal: My Work Buddy! 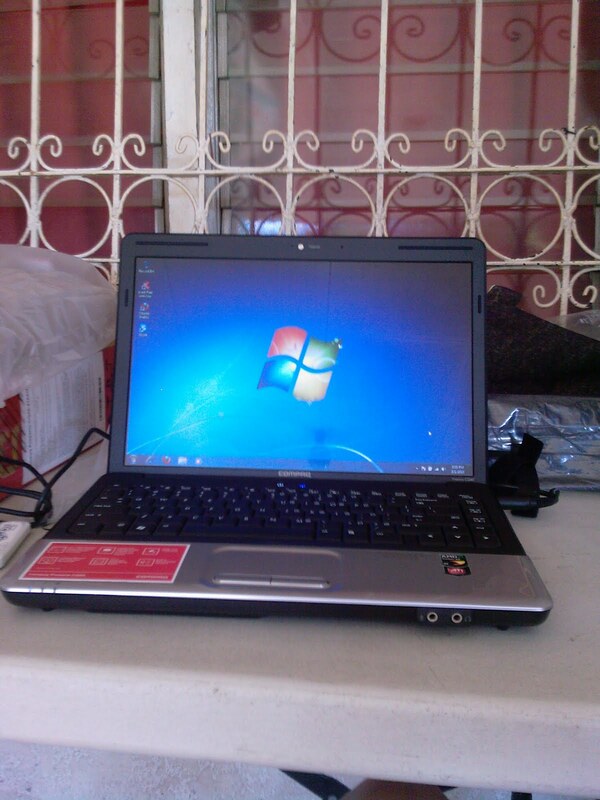 March this year I've own my very first laptop, from my 2 months salary which I advanced from my boss. It was a Compaq Presario CQ40-416, it has 14.1-inch diagonal widescreen display with HDMI, card reader and USB ports. 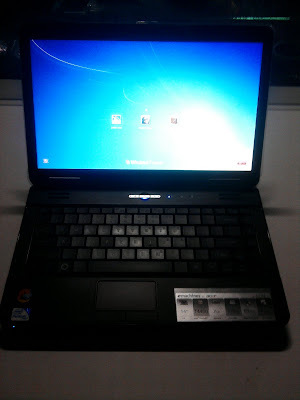 Which has an AMD Turion X2 Processor, standard memory of 1 GB DDR2 SDRAM PC-5300, wireless capabilities and integrated webcam and microphone.